Congregants involved with the CALL from the CALL’s website. The CALL doesn’t just work in Pulaski County; they assist children and families all across the state of Arkansas. The CALL doesn’t believe they alone are the answer; they believe the Church is the answer. The CALL works together with local congregations to find families to foster and adopt foster children. 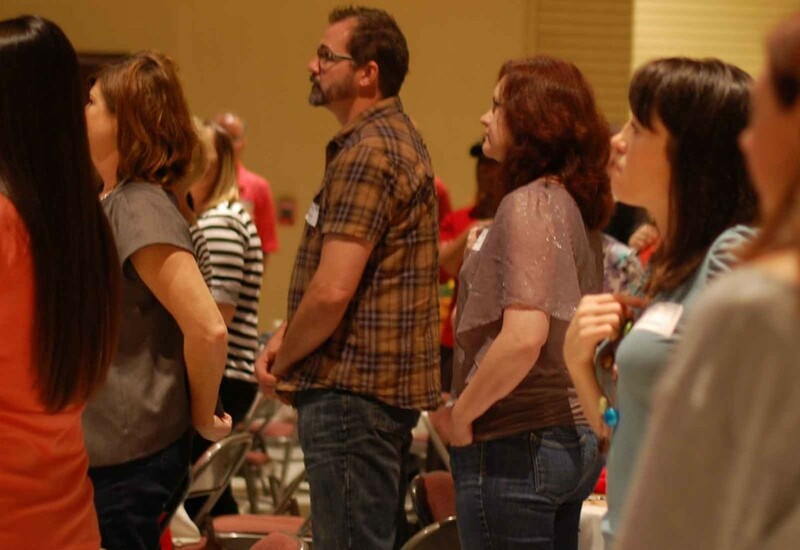 Churches can promote the CALL to their congregations, support foster families within their communities, and help train and teach foster/adoptive parents. 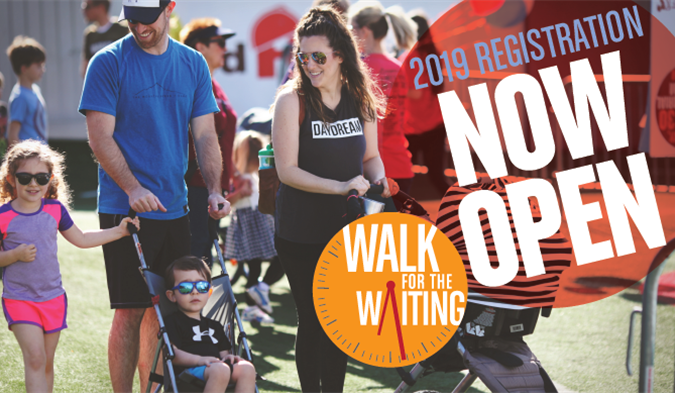 The promotional image for the Walk for the Waiting from their website. 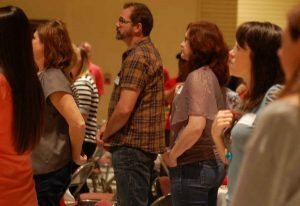 Coming up in May, the CALL, Immerse Arkansas, and Project Zero will be partnering up for the Walk for the Waiting. This is the 6th year of the event, and this year’s fundraising goal is $300,000. According to the Walk for the Waiting’s website (https://www.walkforthewaiting.org/), the money will go to support the partnering organizations’ efforts to “mobilize the Christian community”, “direct youth programs combined with support for families who foster or adopt”, and “help kids waiting to be adopted by raising awareness about the need.” The walk will be on Saturday, May 4th, 2019 at War Memorial Stadium. Registration opens at 8:45 and the opening ceremony is at 9:30. The post-walk celebration will be at 10:30, and at 11:30 there will be a food truck fellowship. For more information about the CALL, visit their website at https://thecallinarkansas.org/. For more information about the Walk for the Waiting, visit their website at https://www.walkforthewaiting.org/.